We hosted our Convening Panel meeting this week ahead of our 2019 Utah State of Reform Health Policy Conference coming up on April 24th. It was a high energy conversation with some of the most important policy makers and market executives in Utah – and one I was tremendously honored to host. 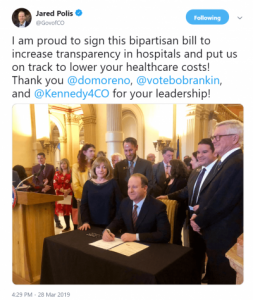 More on that, and a few other happenings in Utah health policy, in this month’s 5 Things We’re Watching. Among the new bills pre-filed for 2019 is an extension of a “hospital provider assessment,” meaning tax. 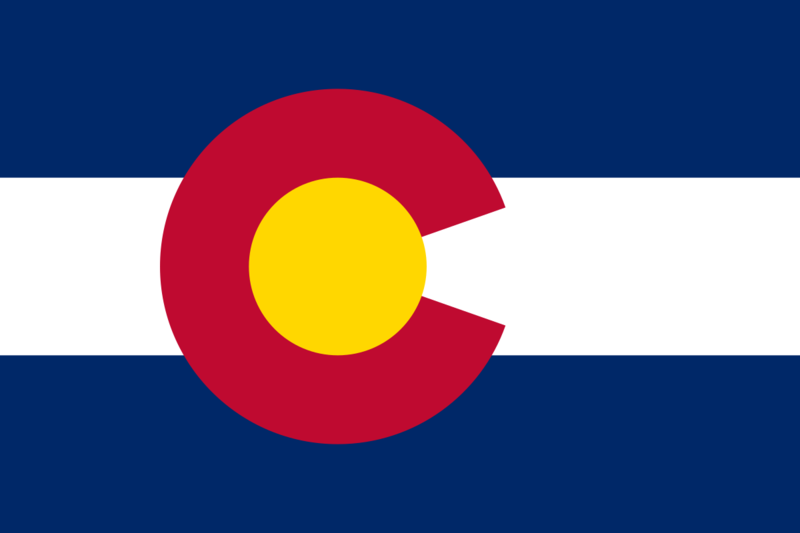 It’s conversely joined by a proposal gaining steam in other states to exempt diapers and feminine hygiene products from sales tax, and another to extend Medicaid dental coverage to elderly adults. 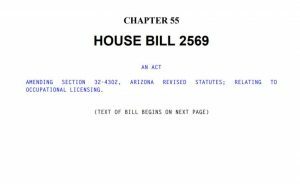 However, some of the more controversial bills pre-filed and in the works include HB 136 that would ban abortion after 15 weeks, and the anticipated “Repeal and Replace” bill proposed to roll back last year’s Medicaid expansion. Check out Marjie High’s run-down for a more detailed look at what to expect in the new session. One thing appears clear as some legislators work to amend the voter-approved expansion of Medicaid: there is a strong diversity of opinion on whether this is a good idea for either policy or politics. Some legislators from both parties, I’m told, would prefer to not bring up the topic this session. We’ll see if a majority develops on either side of the issue. “It’s very clear that tax increase [in Prop 3] is not going to cover the entire amount of the expansion,” said Lt. Gov. Spencer Cox recently. One proposal would be to cap eligibility at 100% of FPL in a “bridge plan,” hoping CMS would allow a 90% FMAP contribution within those parameters instead of the 138% FPL that is standard for expansion. 3. Thank you to our Convening Panel! We host the 2019 Utah State of Reform Health Policy Conference this year on April 24th. We’ll open the event for early registration in February. This week, however, we kicked off our Convening Panel process, which gathers input from some of Utah’s most thoughtful health care and health policy leaders. Their input helps us shape the Topical Agenda and identify some of the right speakers we’ll want to have ready for you in April. So, if you have any topics, speakers or content ideas, we would love to hear them. We are building our Draft Topical Agenda for our Convening Panel to review now. So, if you have suggestions for topics, we can have a conversation and see where it goes. The DOH released its annual Public Health Outcome Measures report detailing Utah’s progress on key public health measures. The report shows how Utah stacks up with national data on 102 measures in four broad categories including underlying demographic makeup, health care services and systems, risk factors for illness, and preventable diseases and conditions. 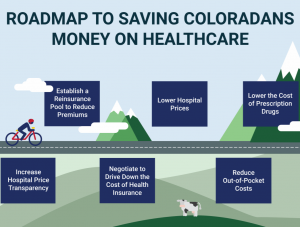 Utah demonstrates strength in several areas, like lower than average rates of adult obesity and a relatively stable rate of medical cost inflation. There are also areas of concern. 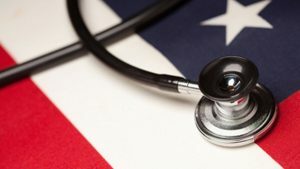 The report shows that Medicaid managed care costs continue to climb as has the percentage of adults that report being unable to see a doctor due to costs. Also maternal and infant mortality appear to be on the rise, possibly due to difficulty accessing medical care on the basis of costs. While we’re new in Utah, we’re not new to covering state health policy. Last year, we published 945 original and independent stories on health care and health policy, including the launch of our reporting in Utah. 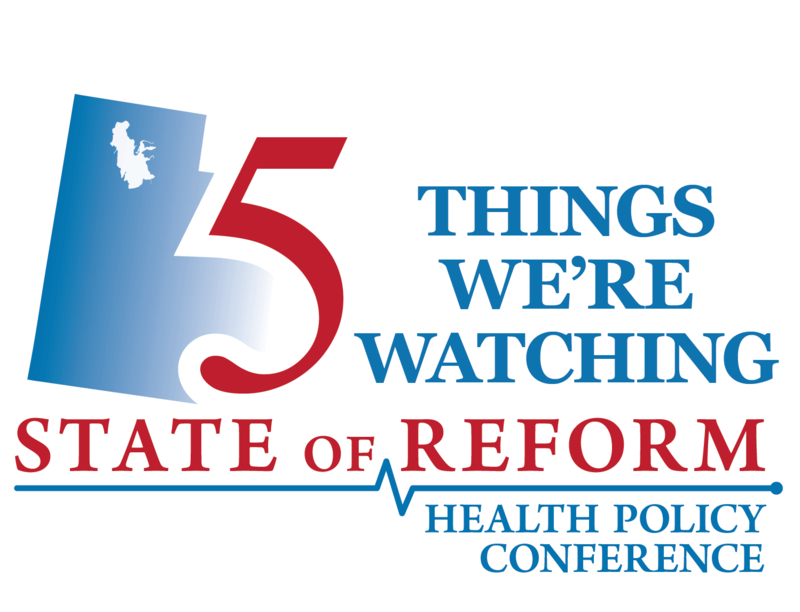 We hosted a total of 34 events in six states and we are excited to host our 2019 Utah State of Reform Health Policy Conference this April 24th in Salt Lake City. So, thanks for being such great wind in the sails of our work together in 2018 as we grow and expand State of Reform into 2019!